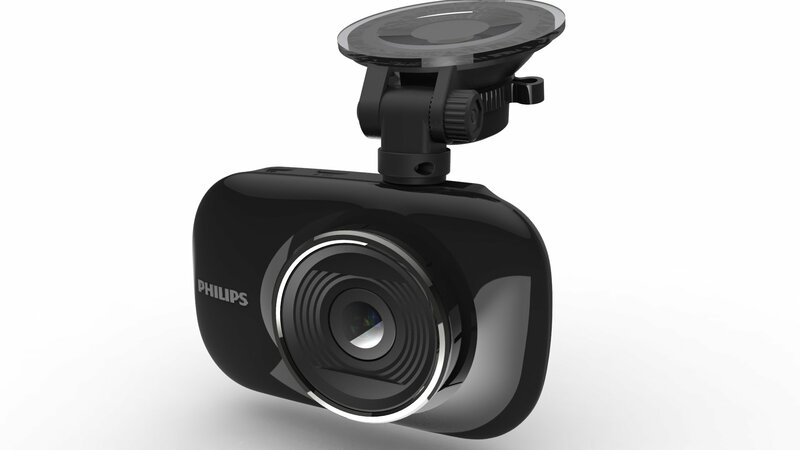 The Philips ADR820 is a premium modular dash cam that gives you GPS and full HD rear camera functions. 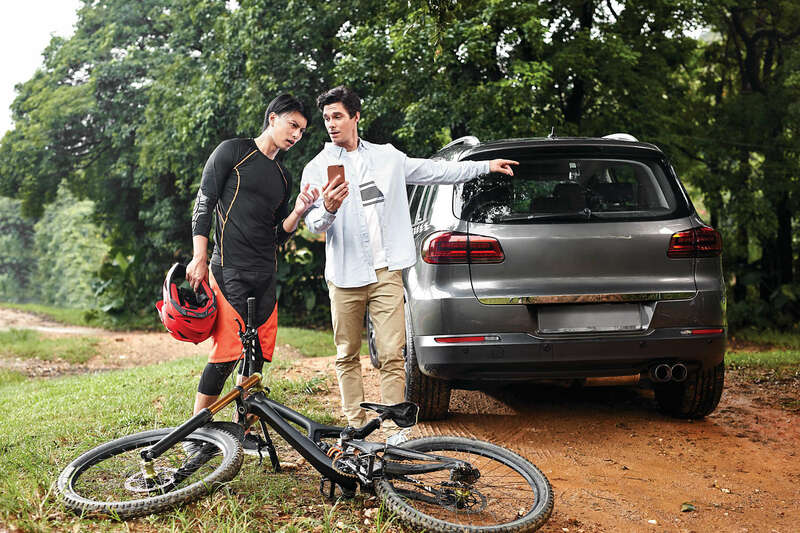 Connected via Wi-Fi, you can also fully control the ADR820 from your smartphone. 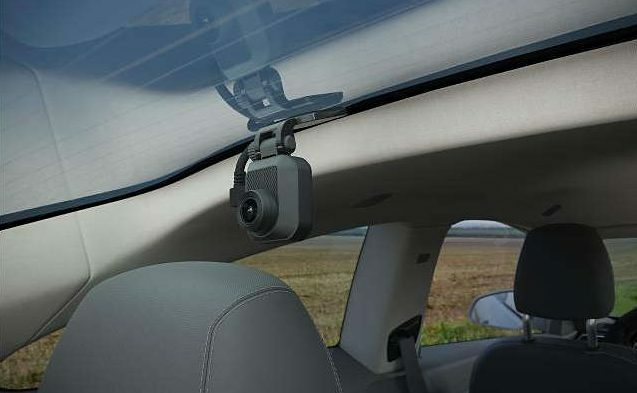 With a Full HD camera module enjoy your safe drive with crystal-clear recordings of what happens both in front of and behind your car. 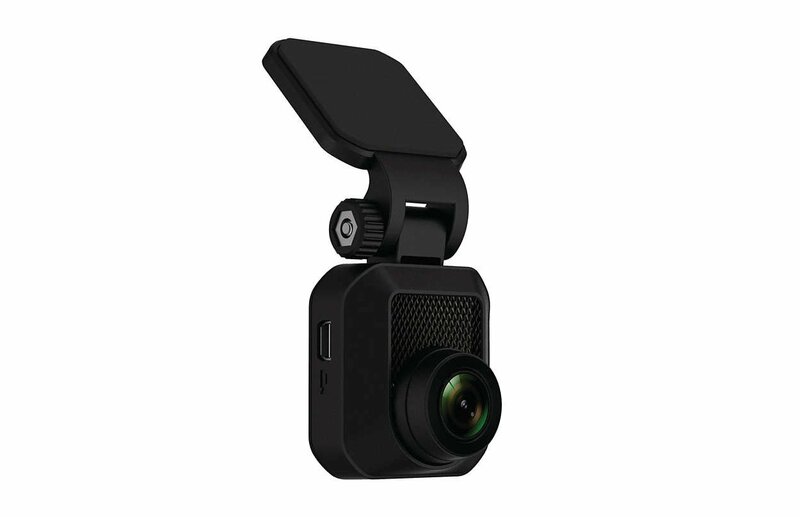 Don’t worry about the installation of your Full HD rear camera module. 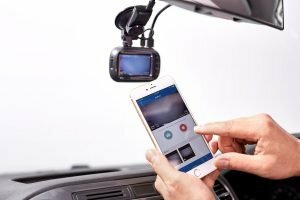 It’s easy. 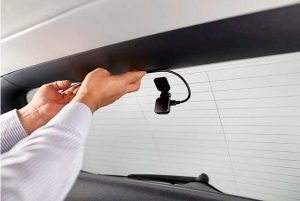 Simply fix the Full HD rear camera onto your rear window with the strong 3M tape, and plug it into your ADR820 with the cable provided. 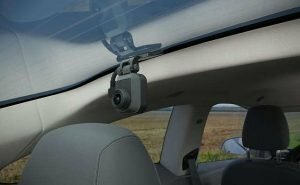 Now your car will be equipped with sharp eyes at the front and the back. 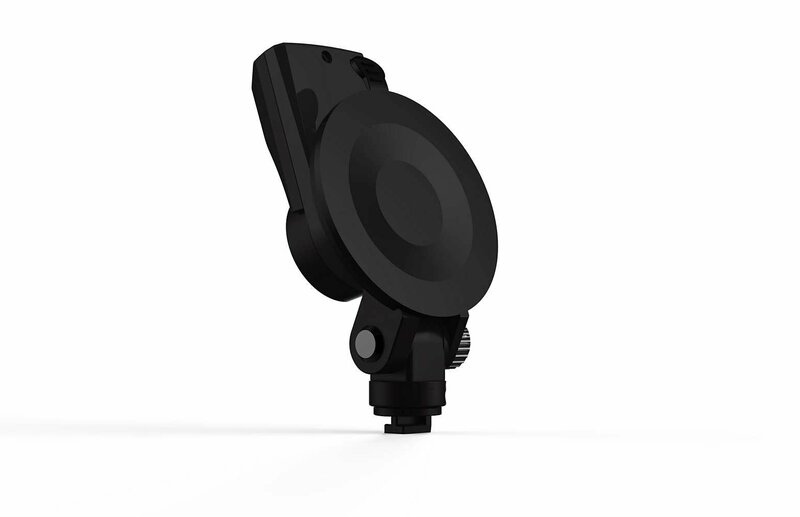 Simply replace the normal suction mount provided in your ADR box with this GPS module. Plug the GPS suction mount into your dash cam and it will keep a record of your GPS location on all recordings. You’ll be able to capture accurate evidence for accident reporting, while supporting and speeding up the insurance claim process.The Philips GoSure GPS suction mount module is really easy to install. It takes only three steps. Simply replace the normal suction mount provided in your ADR box with this GPS module. 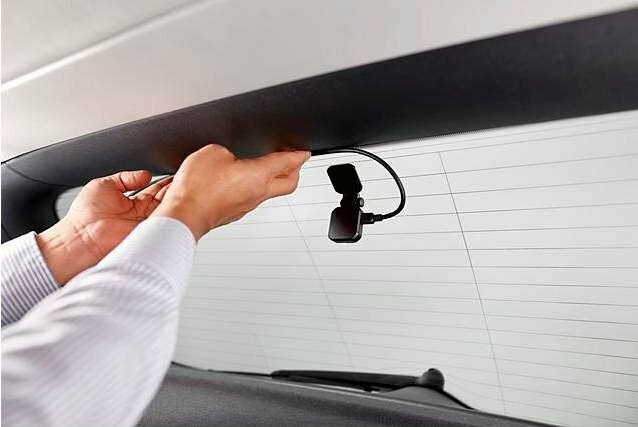 Then plug the power cable from the GPS mount into the power socket of your car. 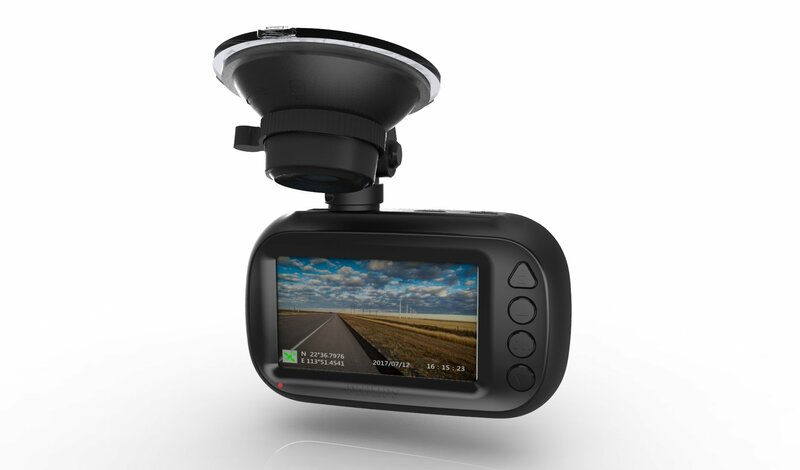 And last but not least, plug the cable of your dash cam into your GPS suction mount.